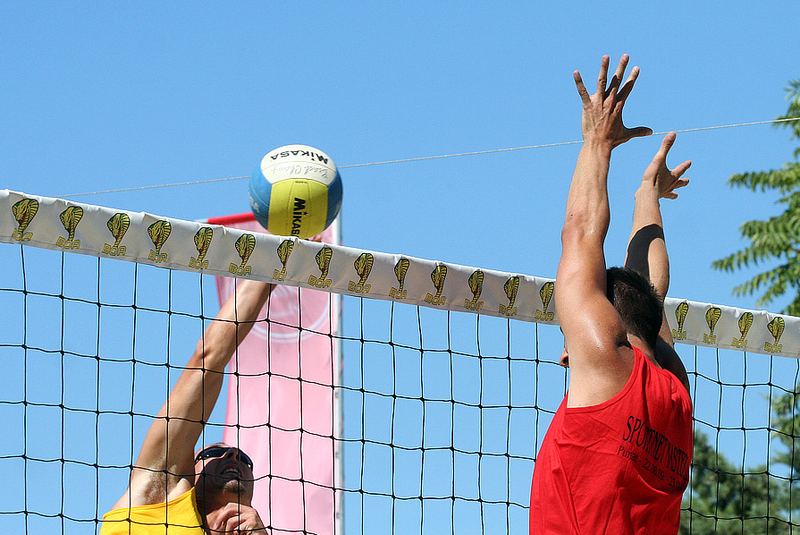 Visit Dunat swimming resort and be amongst the cheering fans at the beach volleyball tournament. Promotiva is an extension of a sports project organized by the Sportnet Cup, and the organization and quality of competitors is constantly improving with each passing year. Just like in the previous years, this year it will pit the best Croatian beach volleyball players and national teams' players from surrounding countries against one another. The visitors can expect high quality matches, rich and entertaining program and valuable prizes.